Our mothers taught us it's all in our attitude! 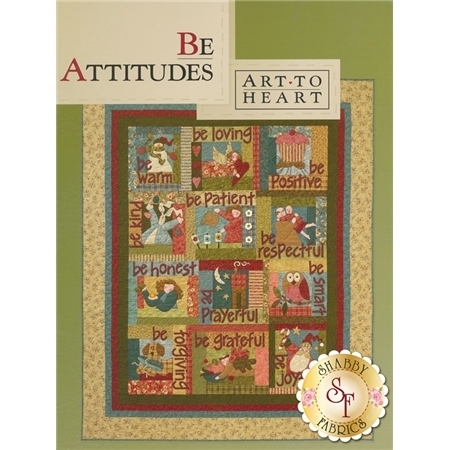 I hope you'll have fun with this block-of-the-month fusible applique quilt which reminds us of uplifting attitudes and values that can make our lives more enjoyable and beautiful. Make the entire quilt, or choose individual blocks to make into a mini-quilt for each month.